FEATURE – What a Brazilian bank has learned from its first few steps in adopting hoshin kanri through structured problem solving and people development. Well-structure problem solving takes time, and this prevents many organizations from effectively engaging in it. Life at work is busy and, as a result, people tend to resort to quick fixes to tackle their daily headaches. Itaú Unibanco, one of Brazil’s largest banks, was no exception. The Board of Directors of the bank’s Credit and Collection Retail Department was a great example of a “quick fixer”. The problem with fixing problems quickly is that, as a practice, it does not foster improvement, innovation or the development of new products and services, because the team will always be focused on the next quick fix necessary to keep the system running. Lean thinking offers a solution to this common predicament: hoshin kanri, a structured system that top management can rely upon to deploy its strategy and solve business problems by developing people. Elaborating and cascading the strategy for large organizations with complex operations, like those taking place in banks, can be difficult – especially when the company is using an approach people are not very familiar with at first, such as lean thinking. Though somewhat complicated to implement, the principles of hoshin represent a fundamental framework for any business that wants to operate effectively and sustainably. Based on the experience of Itaú Unibanco, the next section of the article shows how these concepts can be implemented in any organization. With hoshin, the starting point is for top management is to identify the company’s strategic problems and direct their attention and energy to solving these, rather than the minor, tactical problems that might easier to fix but don’t matter as much. At Itaú Unibanco, the team of senior executives was able to define three elements to strategically focus on. They called them the 3Ds: Delight, Distinction, Delivery. an area of fundamental importance within the bank that focuses on the needs of each client, having incredible power of achievement and social transformation. It is necessary to develop an end-to-end view of the entire value stream, which includes the granting of credit and client retention. Empowering front-line staff and leadership to drive change. Developing a strategy and not deploying it at all levels is pointless. The Board knew they needed to try something different and more effective to cascade company goals down the different layers of the organization. But once the strategic priorities were set, what to do? 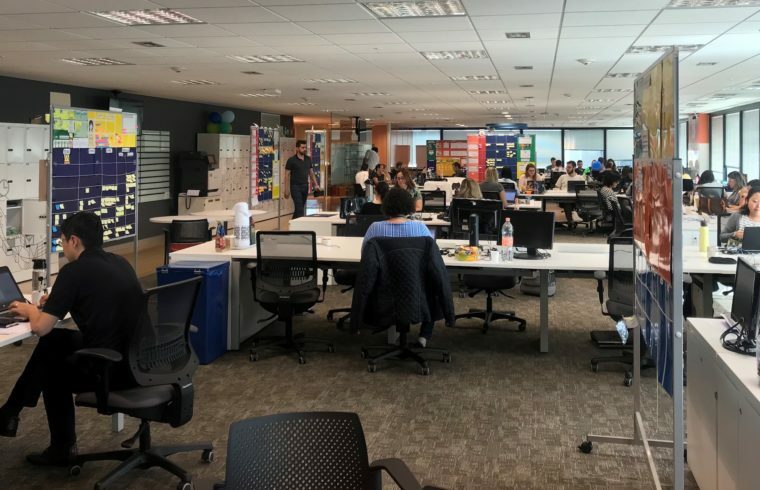 Itaú organized a nemawashi session to create alignment within the team (from the Board to superintendents, managers to coordinators) on what problems to focus on based on the priorities previously set. This alignment is a precondition to any big change taking place. Prioritizing the most important problems from each step of the process based on the strategic direction. The output of this alignment exercise should be clarity and consensus over what problems should be tackled in order to improve the business. You might be thinking that the next step will be to solve those problems. Not so fast! If you don’t address the real causes of problems you will find yourself with ineffective solutions on your hands. That’s why it’s necessary to first understand the problems in depth and then test countermeasures. The best way to do this is A3 thinking. A3 thinking is a well-known problem-solving approach. Despite its fame, however, not all organizations know how to use it properly. One of its goals is to thoroughly investigate the root cause of problems before deciding what solutions to implement. It’s scientific thinking applied to tackling problems, and an anecdote to jumping to solutions. 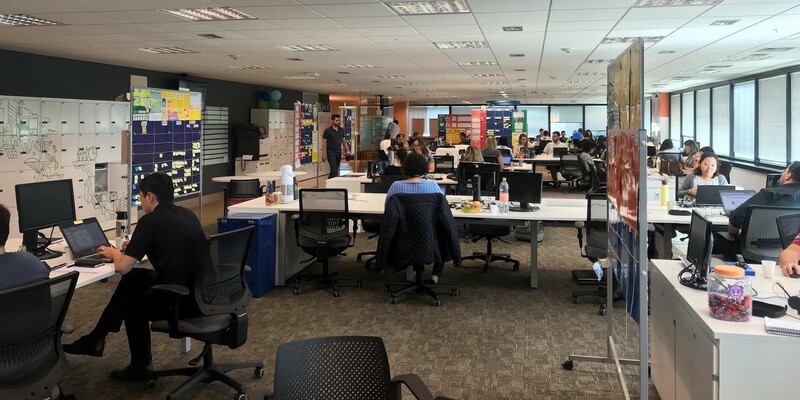 Developing and working on this concept was very important at Itaú Unibanco to improve operations and coaching leaders and employees. A3 thinking was used to deploy the strategy, empower people, and stimulate teamwork: six strategic A3s were created, which addressed the most critical issues in each of the steps of the value stream (one of the A3s aimed to foster people empowerment and development). The teams were made up of tactical-level leaders (managers and coordinators), sponsored and coached by strategic-level leaders (directors and superintendents). The projects were completed in 70 days on average. It was a lot of work! The participants’ deep dive into problems resulted in excellent root-cause analysis and the subsequent effective action planning. The steps described so far aimed to coach people in using a different way of thinking and acting and solve the most urgent problems at operational level. To ensure the implementation of the A3s and the actions that will bring about the expected results, the design of an Obeya room is highly recommended. The Obeya represents the place where leadership will meet to discuss and make business decisions, based on the indicators and the information coming from the different levels of the management system. 1. True North. Show in a very visual manner what the business priorities, goals and challenges are. What is this company’s purpose? What about this team’s? What results does this company intend to achieve? What goals does it want to achieve? What will the situation of the business be in the coming months and years? 2. Strategic A3s. The A3s tackling the strategic problems that were mapped our need to be displayed in the Obeya, so that people can consult them and track action plans and the implementation for the countermeasures. What will each level of management manage? Which indicators are the most important? How will the evolution of A3 reports be monitored? What will the dynamics of using the boards be like? What is the performance of the operation over the months? Using the visual boards in the Obeya was a big change in routine, made harder by people’s over-reliance on technology like smartphones or laptops. At Itaú, the team is currently working to make the whole process more mature, after realizing that the updates of the board tend to be made by analysts and that the discussion on what the numbers mean are all too similar to presentation to top management. The responsibility of updating the numbers lies with the superintendents, and outsourcing that activity only means losing the true essence of the Obeya (which is an opportunity for coaching). It’s good to see, however, that at each meeting in the Obeya the new habits becomes stronger. Continuously measuring KPIs is the only way of knowing if our improvements are having the desired effect. It is in this spirit that Itaú is experimenting with daily management in the Credit and Collection Retail Department. At first, it was difficult to get participants to update the information on the boards manually, because all the information was readily available in their laptops. The thing with writing is that it creates a real connection with the numbers and the problems those numbers are tracking. The Obeya is also the place where the monthly indicators, which usually need a bigger window for analysis, are displayed. If the daily management boards show a photograph of the operations, the Obeya shows a whole movie! That’s what makes the Obeya the best place to follow up on activities, commitments, and solutions to problems that are discussed during the meetings. Mindset change is a big challenge. The Board at Itaú, which oversees an operation of about 700 people, is learning new things about change management with every day that goes by. 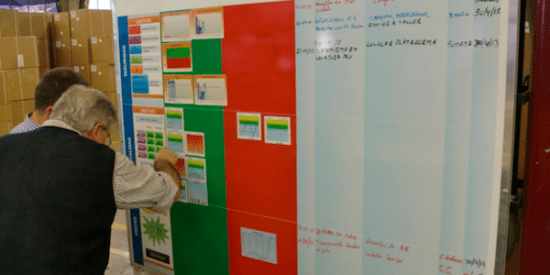 They are quite new to lean thinking, to be fair: the first contact with lean practices was in mid-2017, when one of the superintendents started using visual boards. That this way of tracking performance is slowly making its way in a business like a bank is in itself a shift in paradigm. For about 18 months now, Itaú has been experimenting, testing, prototyping new ideas at operational level. 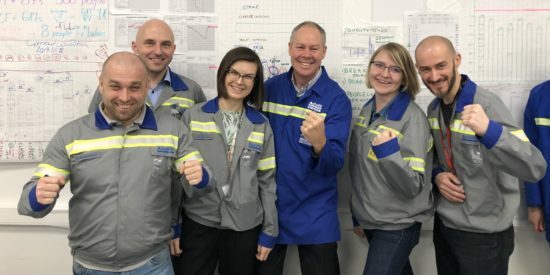 Lean practices have been spreading around the department, teaching teams a great deal about talking about problems (1), changing their mindset (2), managing the business (3), and developing people by coaching them in problem solving (4). Learning happens when theory and practice meet. Learning the theory and not putting it into practice is a waste, but it is also extremely ineffective to jump to practice without understanding the underlying theory. Changing a mindset is a matter of striking a balance between theory and practice. Leading by example is key to achieving change. Leaders must use the management system they have put in place; if they don’t make an effort showing people that there is a new, better way of managing the business, why should people care about it? If you want change to take place, leadership should behave in the way they want the front-line to behave. A way to facilitate the development of people through coaching in problem solving is to have senior leaders share their experience and mentor team leaders about theirs. The message that needs to get across to people is that problems are not a result of their mistakes, but of a faulty system. Over time, this approach will encourage people to change the way they approach problem solving. The process of hoshin kanri (policy deployment) relies on artifacts, visual elements, and ceremonies to help a business to identify its strategic priorities and deploy them at all hierarchical levels while coaching and developing people. Its main goal is to empower people at all levels to deliver excellent value to customers. 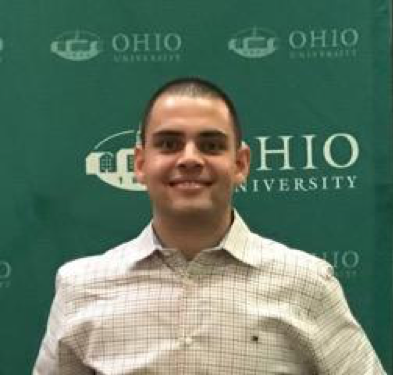 Victor Catisse is Senior Analyst in Innovation Methodologies at Itaú Unibanco. 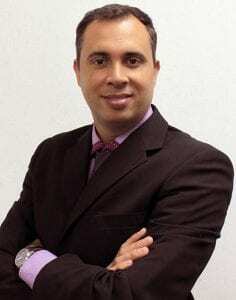 Robson Gouveia is Head of Lean Transformation in Services at Lean Institute Brasil. FEATURE - Strategy deployment is fundamental to a lean transformation, but managers often struggle to understand its importance amid the day-to-day firefighting. This article will tell you how to make hoshin happen. 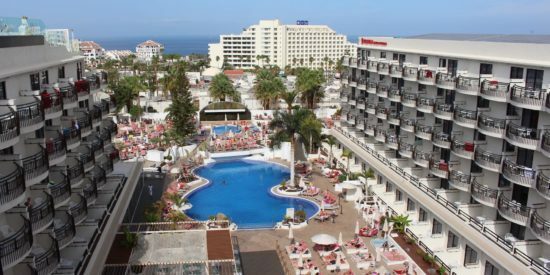 VIDEO - The director of a hotel in the Canary Islands explains the hoshin efforts taking place in the organization and takes us through the lean strategy deployment boards she uses to track progress and highlight problems.